Whenever you look at a bestselling book by a celebrity or a politician, the chances are better than good the so-called "author" didn't actually write it. A ghostwriter did. 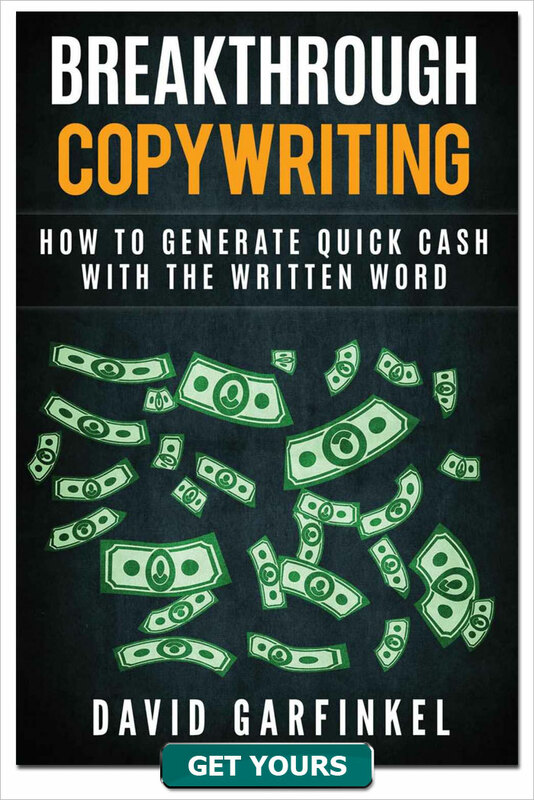 Good ghostwriters command fees comparable to, and sometimes exceeding, the fees of the best copywriters. One of the main reasons they get paid so well is they have the ultimate "chameleon" skill for a writer – they can write convincingly in someone else's voice. As copywriters, we are often ghostwriters for our clients. 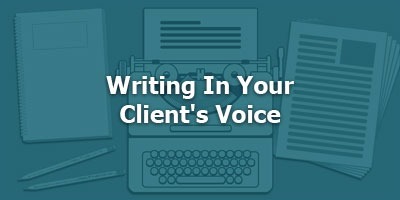 How important is the skill of writing in your client's voice for you, as a copywriter? Today we'll talk about that… and… I'll give you some tips on how to do this. So let's talk about writing in your client's voice… what it means… where it's important… and how much of it is important in copywriting. Here, mastery of "voice" is mandatory. Fortunately for copywriters, you don't need to be this skilled in capturing your client's voice. with a reasonable approximation of the way your client talks. If your client is stuck with a script that goes so far away from the way they talk, it won't ring true. And you want it to ring true. There are a few basics you should cover, which we'll get to in a minute. But remember, in most cases, nobody knows what your client really sounds like. 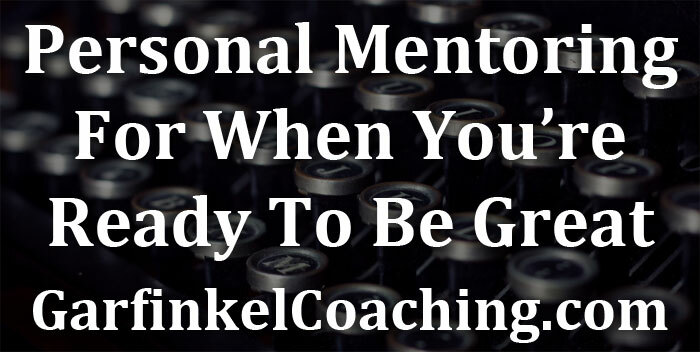 So you need far less developed skills than you would as a speechwriter, a screenwriter, or a ghostwriter for a book. A few words about writing conversationally, period. 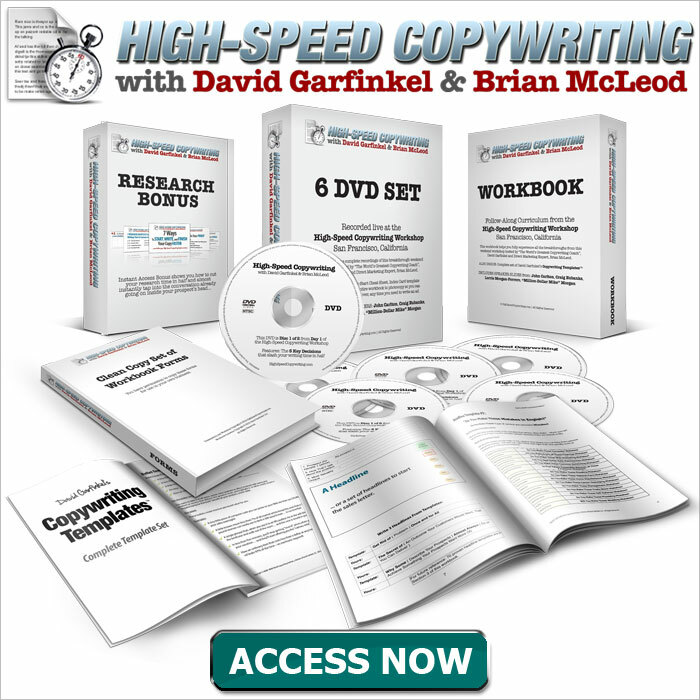 This is one of the hardest things for most copywriters – really, most writers – to master. Writing in a way that sounds like speaking. - develop an awareness. Which writing reads conversational? Why? - Get The Art of Plain Talk by Rudolph Flesch. A lot of used copies are available on Amazon for as little as a few dollars. Read it. Figure out how you can put it into practice. 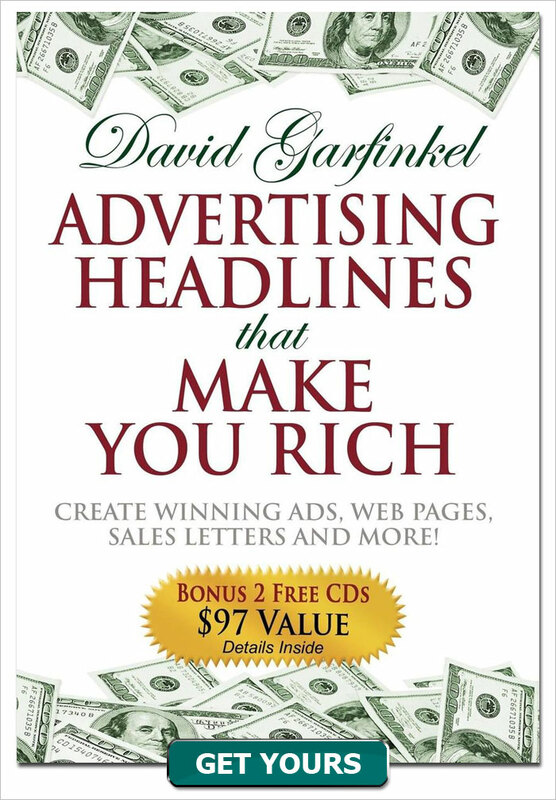 It also looks like you can get a pdf of the book on scribd.com, if you sign up for scribd. - Practice, practice, practice. This should be natural, but the school system and other institutions have beaten our natural ability to write conversationally, out of a lot of us. So the first thing to do in writing in your client's voice is to learn to write like people speak. Any people. You. A "generic" person. By doing the things mentioned. -	still, you want to make it sound as much like them as possible. -	And active voice. Tight, muscular writing. Focused on action!